Wasting no time, pop wunderkind Skott returns today to start the new year with the exciting reveal of her brand new four-track EP, ‘Stay Off My Mind’. Sharing its lead single, it's a clear indicator to where her intentions lie as we get another masterclass in pop perfection from the promising Scandinavian artist. 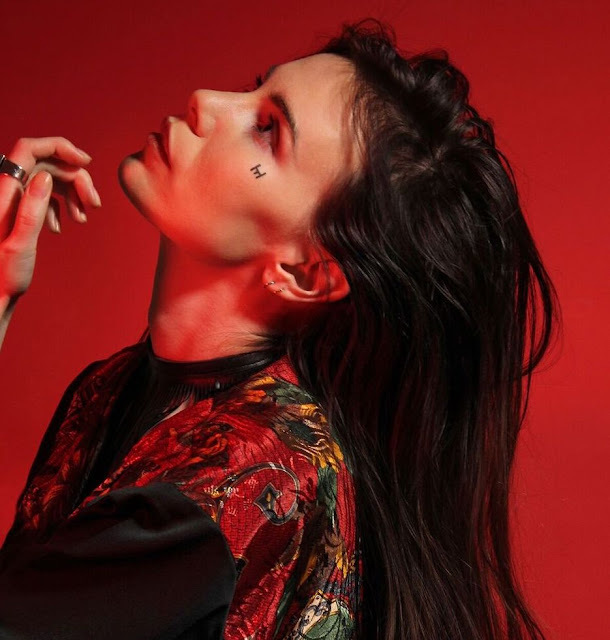 "I've been working a bit with Bjorn from Peter Bjorn & John, and we meant to replace the sample, but it just worked so perfectly so its ended up in the song" explains Skott. "Ultimately it’s a song about missing someone so much that you're almost living more in the past than in the present. It's bittersweet because we can have such fond memories, but life goes on and sometimes having flashbacks can keep you from moving on". Take a listen for yourselves below. 'Stay Off My Mind' is available now via Chess Club/RCA.